The National Disability Insurance Scheme (NDIS) is the new way of providing support for Australians with a significant and permanent disability, their families and carers. From 1 July 2014 the Medicare levy increased by 0.5% to fund the NDIS. NDIS services were first trialled July 2013, and are now being phased in across Australia. 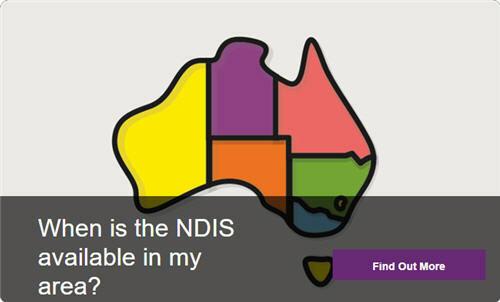 Find out when you can access the NDIS in your area. On 9 May 2017 the Government announced that from 1 July 2019, the Medicare levy will increase from 2% to 2.5% to ensure that the National Disability Insurance Scheme is fully funded. 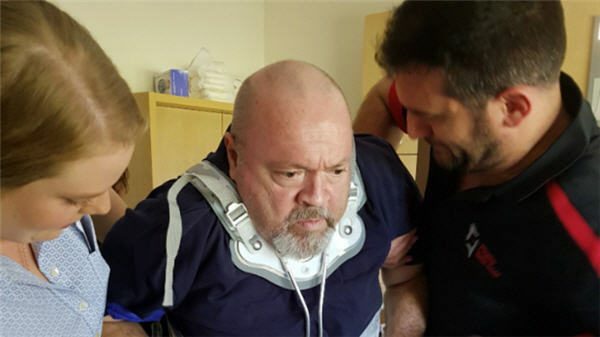 Are SCV New Zealanders eligible for NDIS? 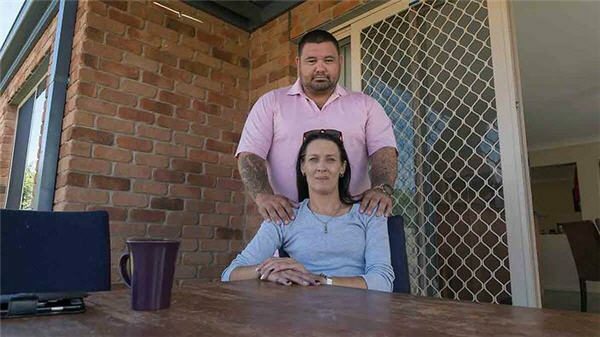 Approximately 250,000 to 350,000 New Zealanders, residing in Australia, are denied access to the National Disability Insurance Scheme (NDIS), despite being required to pay the NDIS levy. Find out if you are eligible to access the NDIS. NDIS services are restricted to Australian citizens, permanent residents and Protected Special Category Visa-holders (PSCVs). New Zealanders residing in Australia as non-protected Special Category Visa-holders (SCVs) are temporary residents under the Migration Act. 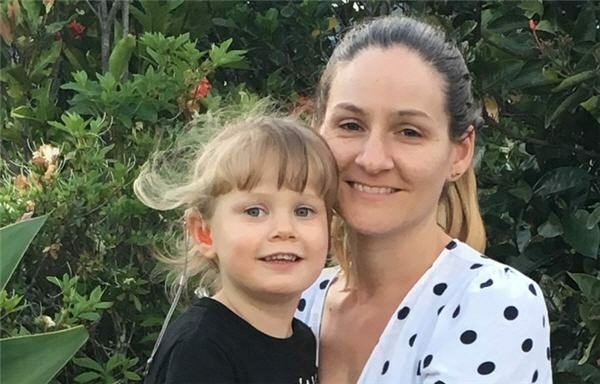 Children born in Australia to two non-protected SCV New Zealand citizen parents are not granted Australian citizenship at birth. They are denied any care required under the NDIS until they reach the age of ten, when they will be eligible for Australian citizenship. Some non-protected SCV holders residing in New South Wales may still become participants in the NDIS if they are clients of specified NSW disability programs.